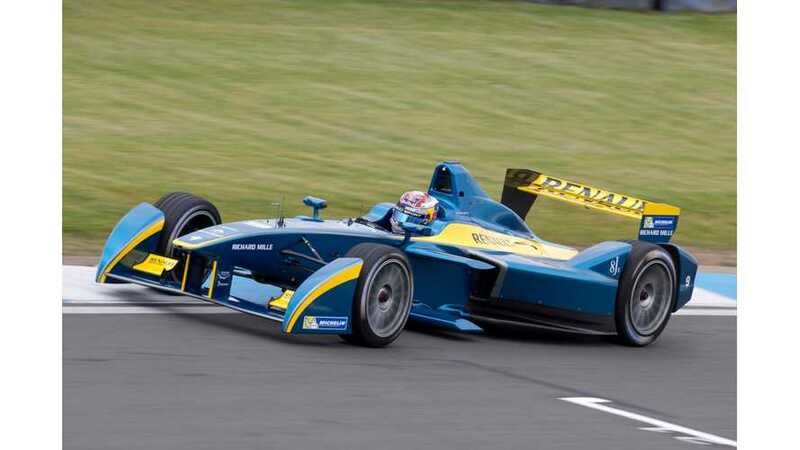 e.dams-Renault finished the last Formula E pre-season tests with two drivers - Sebastien Buemi and Nicolas Prost - on top at Donington Park. According to the press release, 5,000 fans had registered to attend the final day of testing. All 40 cars completed 1,222 laps. There is some 6-second gap between the fastest and slower drivers. However, most of them are within 2 seconds. 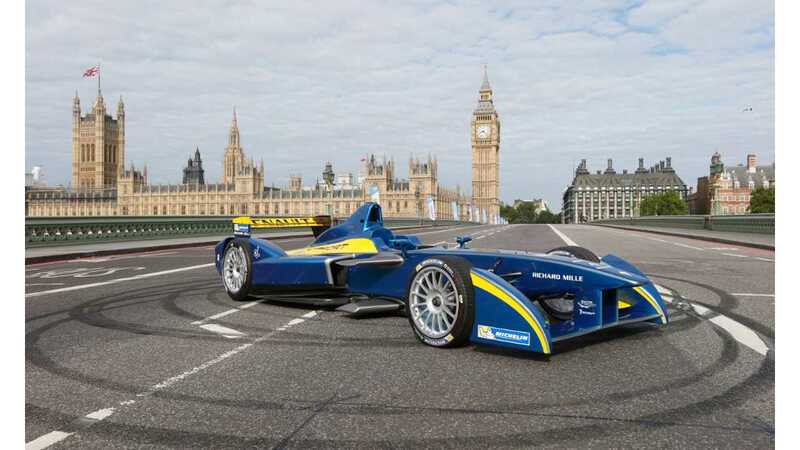 Now, everyone is waiting for September 13 for the FIA Formula E Championship's first race in Beijing.